That night changes both their lives forever, when they discover Rachel's pregnant! Now, bound by their beloved baby bump, lone wolf Leo must convince Rachel that not only is he here to stay, but he's dedicated to winning her heart! 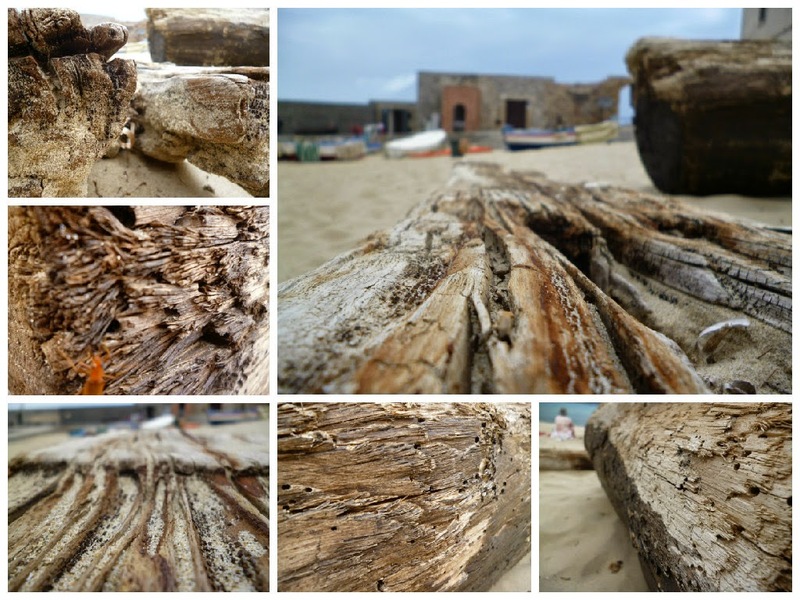 I was looking through my holiday photos the other day, and came across these pictures of a huge chunk of driftwood that had washed up on the beach and served as my inspiration for a lot of Leo's artwork. I loved trying to capture all the different textures, though I'm sure Leo would have done a better job. But for those of you who like (very) amateur photography and/or great massive pieces of wood (insert your own inappropriate joke here), enjoy!